Looking for an emotional, yet oh so rewarding contemporary novel to read in early 2015? 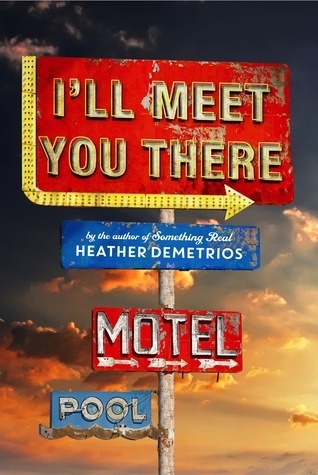 I highly recommend adding I'll Meet You There by Heather Demetrios to your to-be-read list then. This gripping page-turner flooded me with an aching need to seek these character out until the very end. The story is told from a young girl's point of view who is counting down her days until she is out of this small town that seems to take everyone under its quicksand of regret and tragedy. An unexpected roadblock lands in her path to bigger and better things in the form of a young military vet who has come home from a war that still rages inside his mind. The relationship between these two characters builds at a steady, heart-breaking pace, one that will keep you up late into the hours of the night reading. This story is told from a very honest, respectful, and mindful voice that reaches inside your heart, reminding you how powerful literature can be. I'll Meet You There deserves all the stars, plus so much more. Be sure to add this unforgettable contemp to your reading shelves and look for my full review to come early next year. About the book: If seventeen-year-old Skylar Evans were a typical Creek View girl, her future would involve a double-wide trailer, a baby on her hip, and the graveyard shift at Taco Bell. But after graduation, the only thing standing between straightedge Skylar and art school are three minimum-wage months of summer. Skylar can taste the freedom—that is, until her mother loses her job and everything starts coming apart. Torn between her dreams and the people she loves, Skylar realizes everything she’s ever worked for is on the line. I am so excited for this book, counting the days until its release! It reminds me of another great read, Something Normal by Trish Doller. THIS SOUNDS SO GOOD. I loved Something Real by the same author, so I'm excited that she has another contemporary coming out! I have just heard SO many good things about this book! I'm super excited. 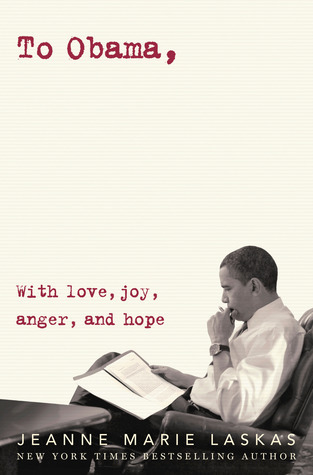 I'm definitely hoping to read it this winter before its pub date too!